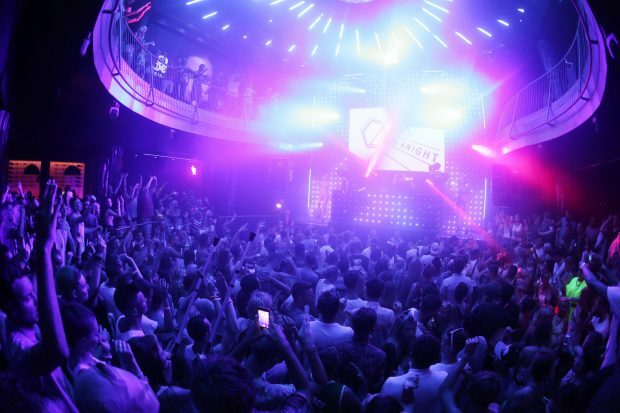 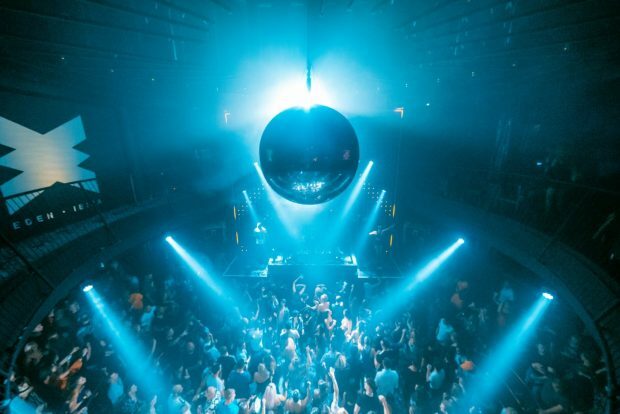 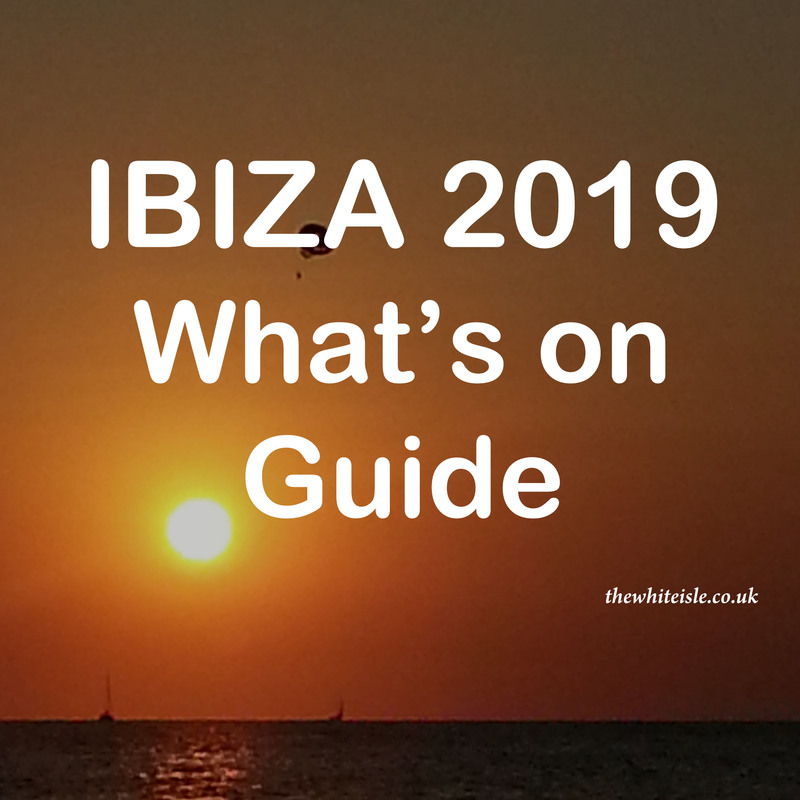 Brand new for Sundays is Toolroom Eden Ibiza 2019 bringing one of the worlds most loved label to the San Antonio. 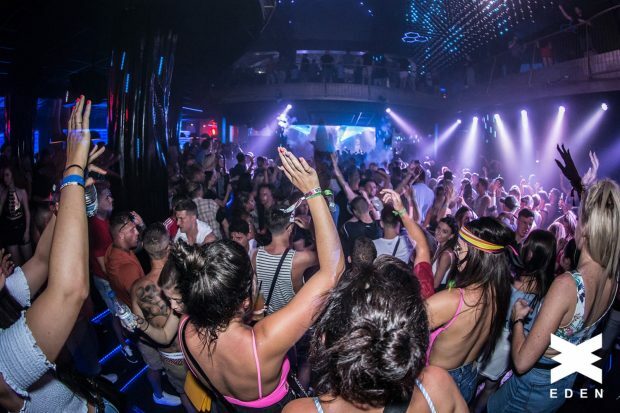 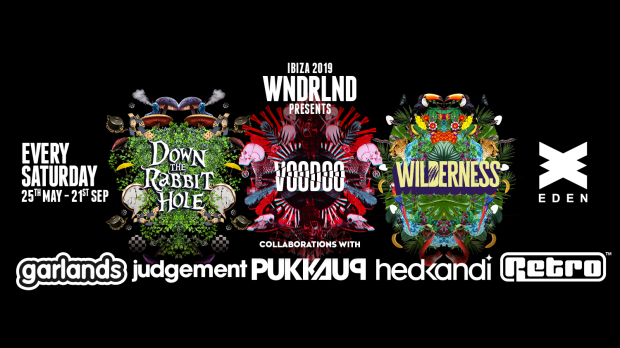 Running for 17 weeks from Sunday 2nd June until 22nd September resident and guest DJ’s will be bringing the labels unique house and techno sound to Eden. 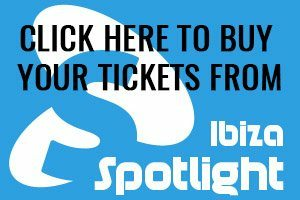 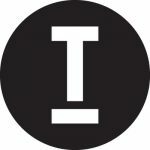 Celebrating the Toolroom 16th anniversary Mark Knight will be on rosta duty as well as a global roster of household names, fresh talent and even some Ibiza debuts. 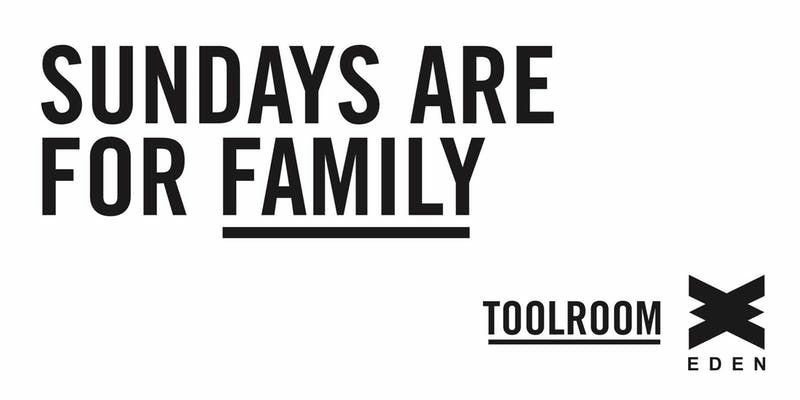 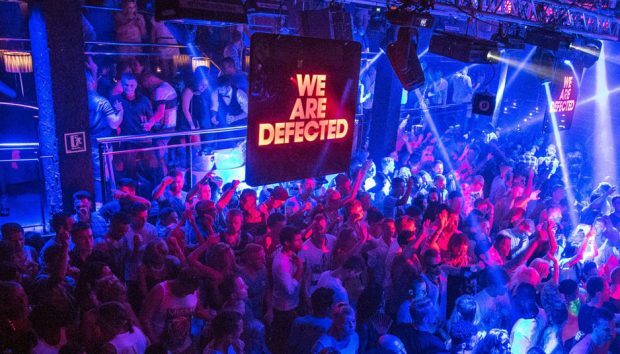 Its inclusive down-to-earth vibe that makes the brings clubbers together as an extended family on the dance floor as the #toolroomfamily. 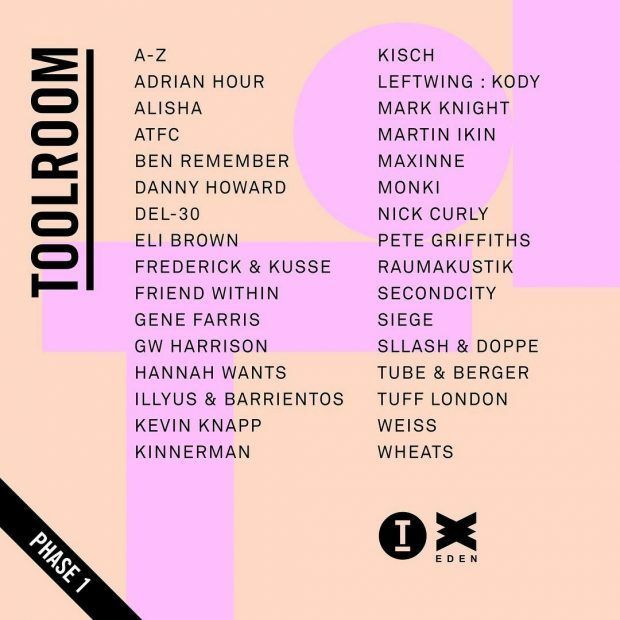 The phase one line up is below and some great names will be joining Toolroom Sundays this season including Hannah Wants, Mark Knight, Danny Howard, Maxinne, Eli Brown, Illyus & Barrientos, Alisha and lots more, tickets are on sale now below for just €20 each.